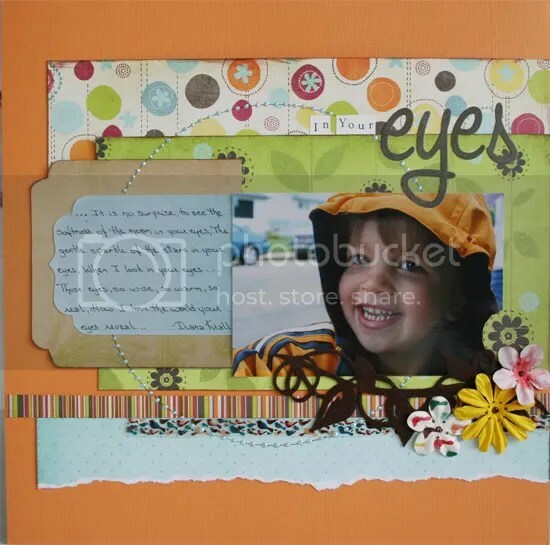 Today we introduce you to a new Scrapbooker’s Club House BLOG feature! “Supply Salute” is an informative look at scrapbooking supplies available at the easy-to-shop-at Scrapbooker’s Club House “online store“. The featured item today is Scrapbook ShimmerTM from Making Memories. ENJOY! Do you want to accent title lettering with a bit of sparkle? How about adding some shimmer to a snowflake or icicle? How can you add a gentle gleam to a flower’s petals? A touch of magic can be achieved on a layout using “shimmer.” Available at the Scrapbooker’s Club House store are Making Memories Shimmer Kits. These are called “Scrapbook Shimmer TM” and they simplify the process of creating a little glimmer and gleam on your page! “Colours run the gamut from soft pastels to hot pink; depends on which kit you get!” says store-owner Nicole Drewniak. Available at SBCH Online Store..just click on photo! “Scrapbook Shimmer TM” is Ultra fine, and a small bottle of this quality sparkle goes a looooong way! A funnel tray is included with each shimmer kit to further simplify the glittering process. A tip from Michelle: a baby wipe is perfect for picking up any stray shimmer. Here’s another of her pages using shimmer on the tree and the lettering. There’s still more fun to be had with this product! The shimmer can be used on any of your projects! Simply make your own embellishments by using this easy, quality shimmer over adhesive placed on chipboard, cardstock, stickers, tags or any other scrappy item you wish to sparkle and shine. Shimmer TM would be an alternative to the glitter Heather had in her class. Here is a LO where Nicole used shimmer on the circular chipboard pieces. Isn’t that gorgeous? And here’s a page by another HOF member, Pam Sandy. Check out her customized shimmery stars, hearts, paisley and diamonds, plus the arrows!! Pam was referring to the “Ready-to-Glitter” stickers. Making Memories has posted a demo using the shimmer with these stickers as well. Super easy! So go ahead, get creative and make those embellishments sparkle and gleam with easy-to-use Scrapbook Shimmer TM available now at the Scrapbooker’s Club House online store. When the Shimmer TM sparkle shines on your pages, you’ll be the star!